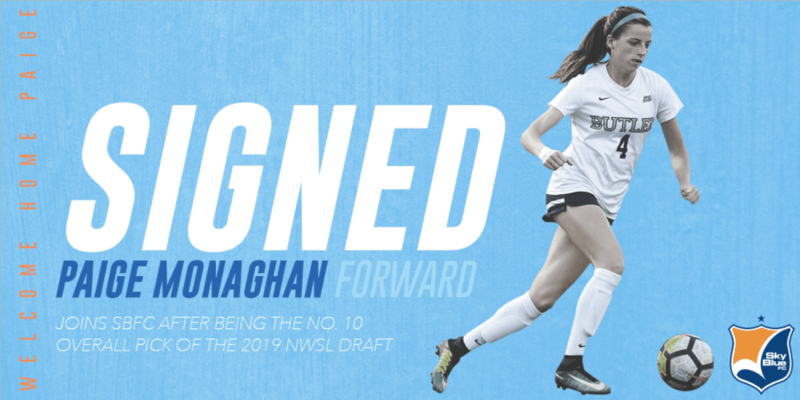 Sky Blue FC has signed added 2019 National Women’s Soccer League college draft pick and forward Paige Monaghan to its roster. As per team and league policies, terms of the contract were not announced. Monaghan, 22, returns to her home state of New Jersey after being selected No. 10 overall by Sky Blue. 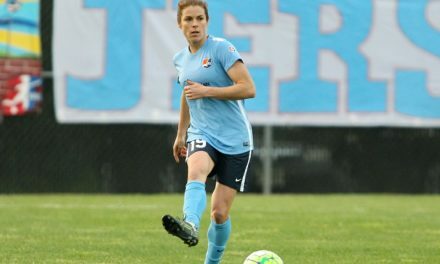 A graduate of Butler University, Monaghan recorded 22 goals and 19 assists in 80 appearances. While at Butler she was named to the 2018 MAC Hermann Trophy Watch List. As a junior she was named the 2017 Big East offensive player of the year after recording 10 goals and six assists, both team highs. 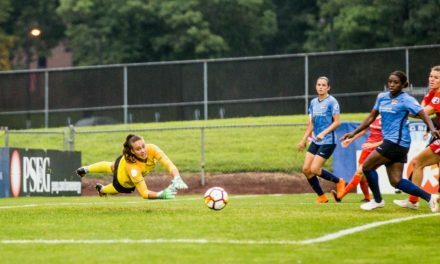 Monaghan has had four call-ups to the Under-23 U.S. women’s national team.